This subject is even more pertinent today than it was 6 years ago when I wrote about it. A few years ago “the world’s most famous Christian blogger,” Tim Challies, took Christian “watchbloggers” to task in his piece Evil as Entertainment. Thereafter, says Tim, “Much discussion, much gratitude, much criticism ensued.” Boy I’ll say! Day after day they offer examples of all that is wrong in the church. They may vary what they offer a little bit, but what is true of them is that they offer a steady diet of negative content related to the church in general or perhaps related to just one person or one ministry. You know of some of these sites, I am sure. Oh yes, I know of many of these sites. And I thank God for them. really just a spiritualized form of YouTube or any other site that entertains by sharing what is gross and base and negative and that does so for the sake of entertainment. There is really no value in watching boys do stupid things on skateboards and laughing when they crack their ankle bones in half; there is really no value in watching the worst pastors in America preach to the worst churches in America. Such sites offer evil as entertainment. Tim may have a point but it would have been helpful if he had honed in on what a trustworthy CW looks like. What do I look for? Firstly, must hold to all the essentials of the Christian faith; secondly, must fall within the pale of orthodoxy; thirdly, must teach sound doctrine; fourthly, must confront false teaching head on. 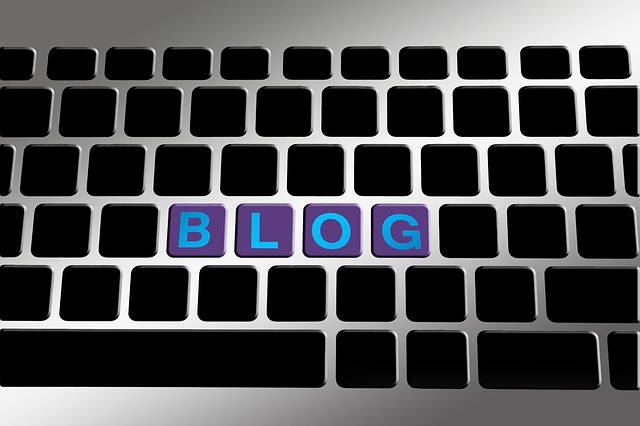 Many modern “Bereanbloggers” are a valuable resource. 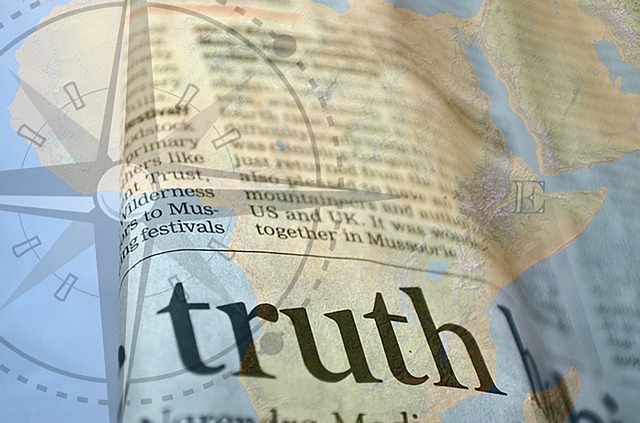 Those on the front lines of discernment ministries spend hours on end surfing the Net, reading/researching/viewing videos for upcoming articles and/or preparing for radio broadcasts, interviews, speaking engagements, etc., they also update their websites/blogs and respond to phone calls and emails. Most folks who experience the fruits of their labor don’t realize that the majority of Bereanbloggers toil for little or no compensation. Some spend their own money in order to keep their ministries afloat. Why do they do it? To shine a light in this dark world. Most importantly these champions of truth do it to bring glory to God. Bereanblogger Sandy Simpson does just that. He compiled a list of false teachers whose books line the shelves of Christian Bookstores and posted it on his blog. Simpson had good reason for posting the list: books by false teachers are a danger to a believer’s spiritual health! Unorthodox books are penned by Christian clergy, Bible teachers, lecturers, novelists and celebrities. These wolves in sheep’s clothing knowingly lead undiscerning Christians into unbiblical doctrine, teaching, and phenomena. False teachers worm their way into people’s lives and then lead them into cults and apostate movements such as New Age…Eastern mysticism…Emergent…Church Growth (Purpose Driven)…Word of Faith (health and wealth)…New Apostolic Reformation (Kingdom Now/Dominionism/Latter Rain/ Manifest Sons of God/Joel’s Army)… Self-esteem (self focused). While I’m on the subject of unorthodox teaching, one of the most dangerous movements in Christendom is “Progressive Christianity” (PC) which is a counterfeit of true Christianity. PC teaches a false gospel — a “social gospel.” But it is liberalism repackaged. PC’s persuasive leaders have managed to convince sincere Christians to accept unrepentant homosexuals, lesbians, bi-sexuals and transgenders into the Church. PCs appear to be good and compassionate, but they’re wolves! This is a topic for another day so I’ll move on. Well, yes, it actually does matter what’s going on in Twinkle Toes Texas, Tim. All heresy starts somewhere. For example, most folks had never heard of Lakeland Florida until Ignited Church and Todd Bentley created the “Lakeland Outpouring” that turned into a circus that ranked right up there with Barnum & Bailey. You remember Bentley? He claimed that Jesus told him to kick an old lady in the face with his biker boots to heal her – and he willingly complied. When Bereanbloggers got wind of this they posted YouTube videos of Todd and the gang to expose the evil that came out of that so-called revival. Bentley is just one example of why Christians in Maui must be aware of what is going on in churches on the mainland. I agree, sort of. Believers should put our focus on whatever is true, honest, just, pure, lovely and good (Phil 4:8) to show that we are Christ-like and that we’re putting our focus on God. It would be nice to think only about good things, but let’s face it. Wolves like Todd Bentley are scratching at the doors of our churches trying to gain entry! Christians cannot just meditate on lovely thoughts they must take action! When wolves gain entry irreparable harm is done! 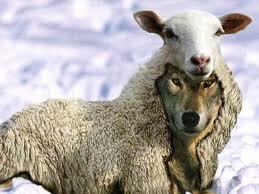 Wolves that mark their territory on pastor’s pulpits will devour the sheep! Do you visit such sites because they have information that you truly need to know?” Tim queries. “Or do you visit as a means of entertainment? Are you delighting in what is good and true and pure and lovely, or are you finding a strange, sick delight in all that is evil and ugly? Maybe some people visit CWs because they find a sick delight in viewing videos that expose so-called Christians in bizarre situations. Certainly those who post nothing but this sort stuff delight in evil. This, however, is not the intent of Bereanbloggers. Not even close. What they post are the sad facts on the mess that has become the Body of Christ. They also offer ways to repair some of the error. Spending hour upon hour doing research on professing Christians who are up to their eyeballs in heresy is no picnic. Who wants to watch Todd Bentley’s latest on-stage shenanigans on YouTube? I don’t. Those of us who wish to report accurately on the dangerous doctrines this man teaches have no choice but to watch him in action. As a writer on religion and the culture I can attest to the fact that doing this sort of work can be downright depressing. That’s why I take heart in knowing that the Apostles not only reported on false teachers that had wormed their way into the early church, they railed against them. Most likely they lost sleep over it. I do! And so do my brothers and sisters involved in online discernment ministries. Biblical accounts reveal that the writers did whatever they deemed necessary to throw a blanket over the flames of hell that were spreading throughout Christendom. From the beginning Satan has been out to destroy God’s people and that sly old serpent has not let any grass grow under his belly. The reality is that the Church is full of false teachers who promulgate false doctrines and are leading many astray…these false teachers have no accountability as they literally lead thousands down the path to eternal destruction…meanwhile the sheep sing their hymns and carry their Bible’s to church each Sunday. The cry of my heart as of late is that God WOULD raise up holy men bold enough to call out a falsehood when they see it & call these false teachers to account. They will not be popular because many of these ministries are household names in the evangelical word. It is a minister’s responsibility to protect their flock from wolves scratching at the door. The Lord never called His servant’s to be popular — and He never said they should strive to be relevant. Pastors were called into the ministry to stand in Christ’s stead. Pastors are supposed to stand for truth! Pastors are supposed to be stalwart in the faith! Ministers of the Gospel of Jesus Christ are supposed to have grit! You remember Jesus, don’t you pastor? He’s the Son of God, the Second Person of the holy Trinity, the One who spoke the universe into existence. Which brings up the question: Why do so many ministers bow before sinful men but do not tremble before a holy God? Mark them! Avoid them! They are not brothers and sisters in Christ! I understand Challies’ central concern. There is a vocal segment of the fundamentalist/evangelical community for whom an obsession with sensational exposés and nattering negativity has proved seriously unhealthy. 34Think not that I am come to send peace on earth: I came not to send peace, but a sword. 35For I am come to set a man at variance against his father, and the daughter against her mother, and the daughter in law against her mother in law. 36And a man’s foes shall be they of his own household. (Mat 10:34-36). In verse 35 Jesus is speaking of divisions over people’s beliefs or lack of beliefs, about Him. Even families will divide over disagreements. It is far less likely for Christians to fall into error (and sin) when they’re in a church that teaches the precepts of the Bible in a clear and logical way. 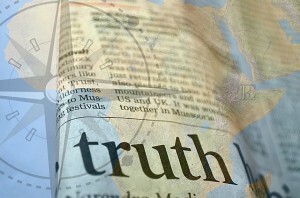 When Phil Johnson teaches, his “immediate concern is to explain the meaning of specific texts of Scripture and exhort people to apply the truth to their lives in obedience to God.” That’s what Jesus meant when he said to Peter “feed my sheep.” Paul warned Timothy to “teach sound doctrine.” This is not an option. Pastors are commanded to teach sound doctrine yet a large number of believers have no clue what Church doctrine entails. Copyright by Marsha West, 2011. All rights reserved.